In many an enlightened circle, the news that Tim Cook is gay is hardly news at all. There will be those that tuned into their preferred news channel, saw that the CEO of Apple was gay, shrugged internally and quickly switched over to more important matters such as a repeat of Come Dine With Me. While Cook’s coming out should not even reach the headlines in this day and age, it did because – sadly - it is big deal. It’s a big deal for civil rights and it’s a big deal for business. Tim Cook is not just the CEO of a company; he is the CEO of one of the most valuable companies on the planet. The Apple brand is iconic the world over, from China to Cameroon. 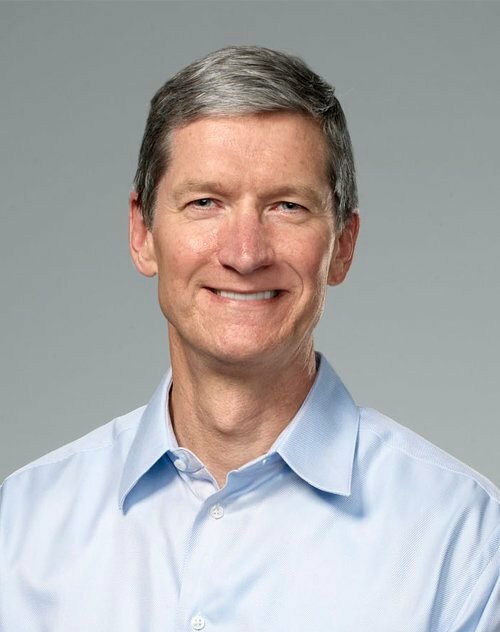 To date, Tim Cook is the only CEO in the Fortune 500 to publicly come out. So why does this matter? However, Cook’s announcement shouldn’t just be a source of inspiration for LGBT individuals, but for organisations too. There was a reason Tim Cook decided to make his announcement in a business magazine, rather than one of the countless human interest publications that would have bitten their right arm off for the ‘story’. He wanted to make a statement, not just to the world, but to business leaders. In 2008, Stonewall conducted research and found that workers who could be open about their sexuality in safe environment were significantly more productive than those who felt they had to hide their sexual orientation. While empirical data is hardly needed to draw such a conclusion, too many companies are not doing enough to ensure that these safe environments exist for LGBT employees. Looking at the bigger picture, there is still a long way to go. The distinct lack of gay and bisexual senior position holders in major companies reminds us that a culture of inequality remains engrained in the business psyche but Tim Cook has taken a significant step towards changing that.